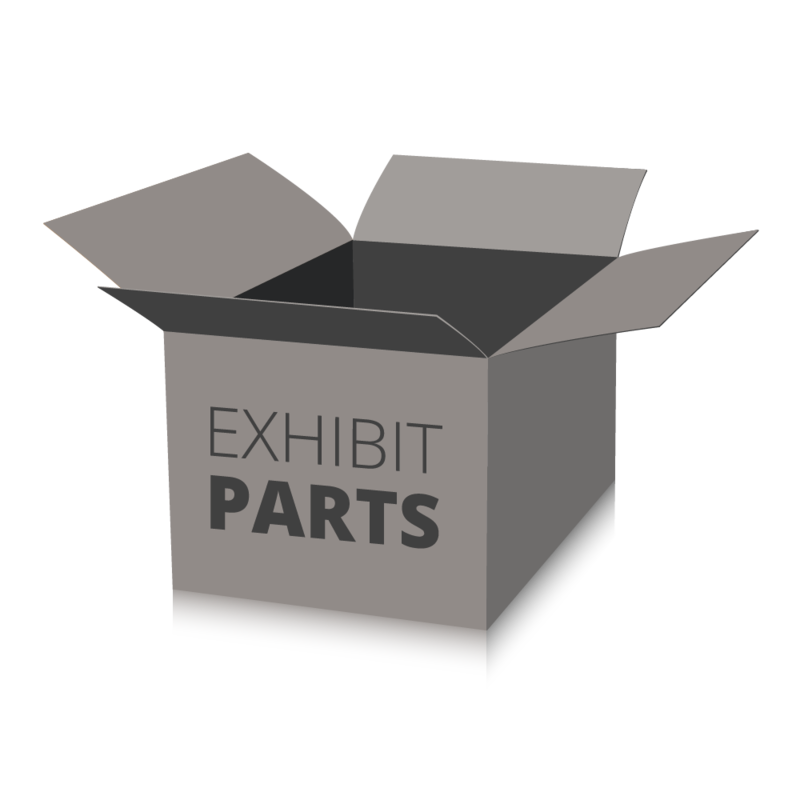 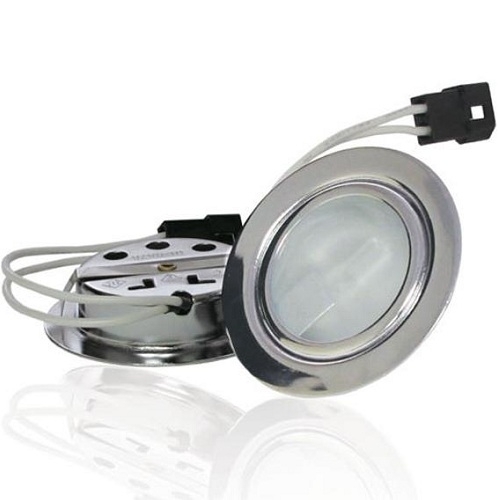 Replacement and add-on parts for the Exhibitline trade show booth system including counters, mounts, shelves, literature shelves, lights, and more. 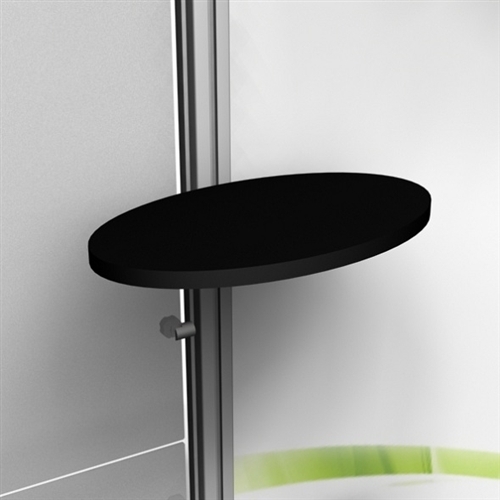 The Exhibitline EX3 Counter attaches to Exhibitline trade show displays and is ideal for showcasing products. 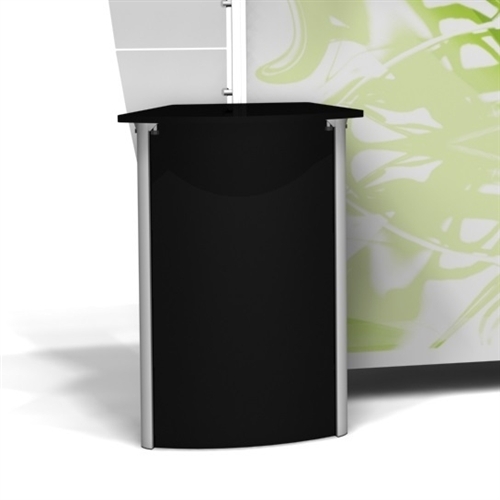 The Exhibitline Enclosed Counter attaches to Exhibitline trade show displays and is ideal for showcasing products. 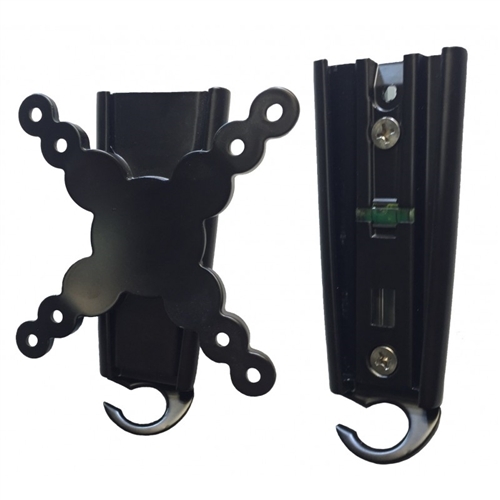 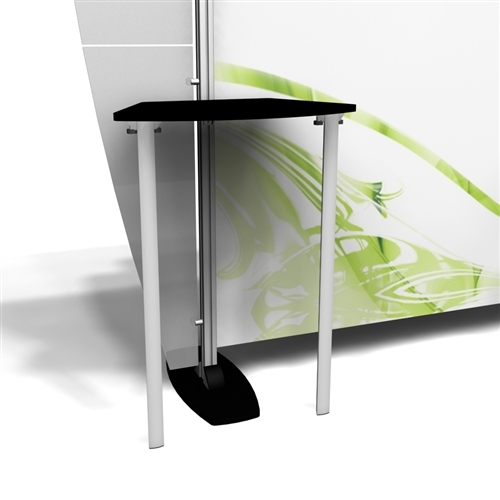 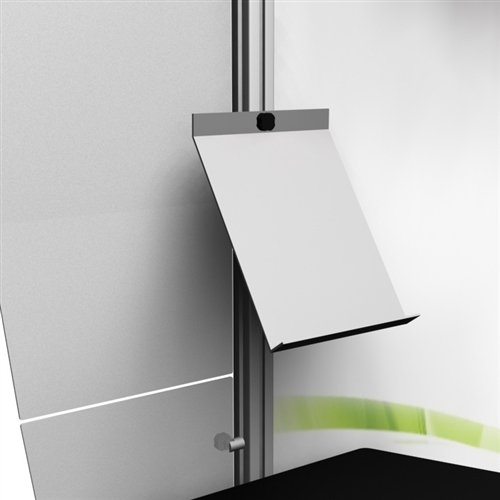 The Exhibitline V-Leg Counter attaches to Exhibitline trade show displays and is ideal for showcasing products. 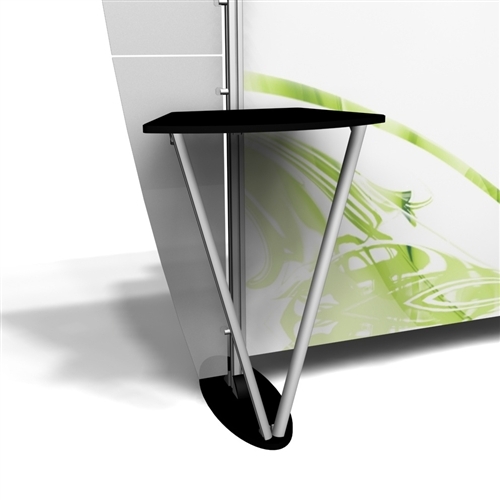 The right side Exhibitline Literature shelf is designed to be attached to the back wall of Exhibitline trade show displays. 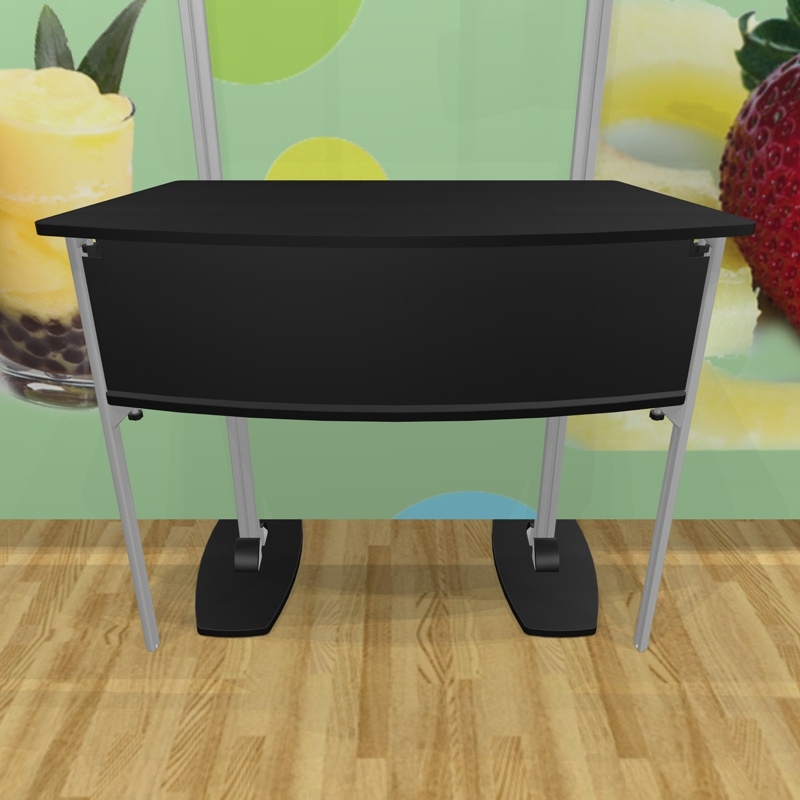 The Exhibitline Laptop Shelf is designed to be attached to the backwall of Exhibitline Trade Show Displays as another way of exhibiting your products. 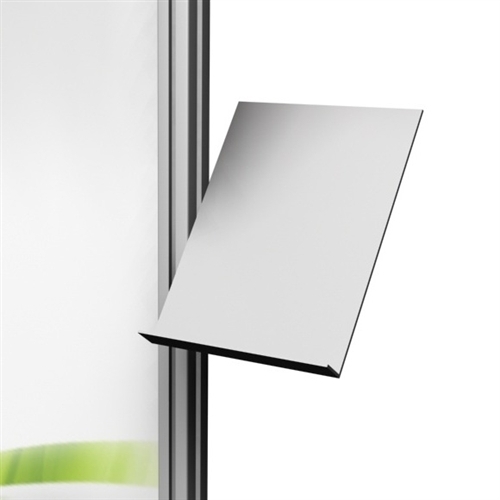 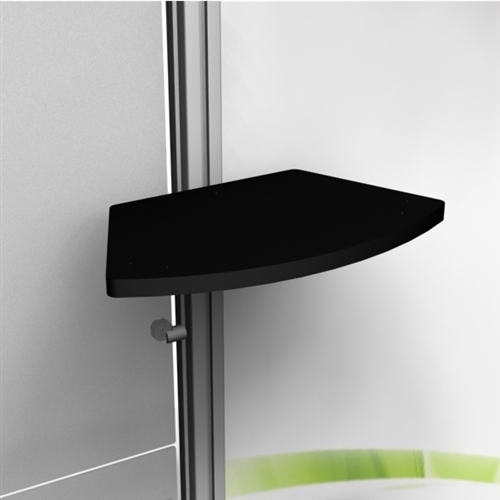 The Exhibitline Front Mount Ellipse Shelf is designed to be attached to the backwall of Exhibitline trade show displays as another way of exhibiting your products. 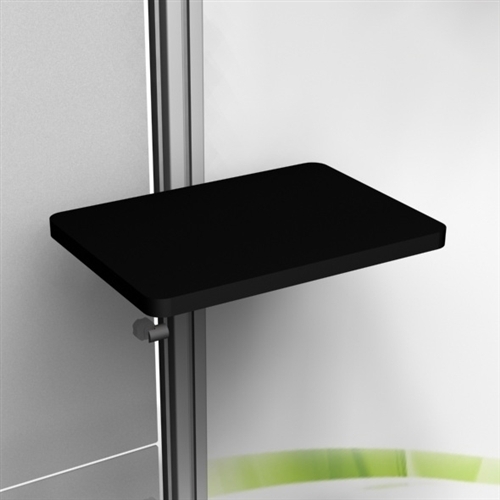 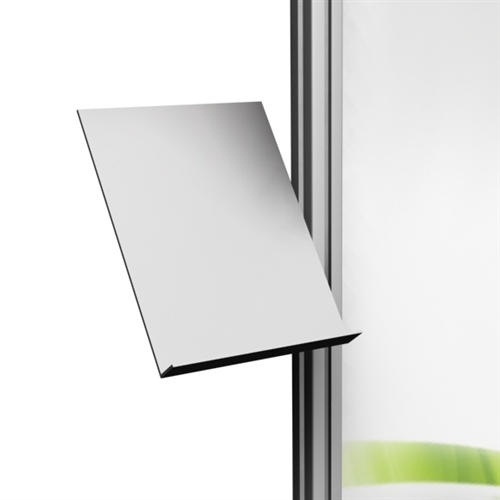 The Exhibitline Front Mount Shelf is designed to be attached to the backwall of Exhibitline Trade Show Displays as another way of exhibiting your products. 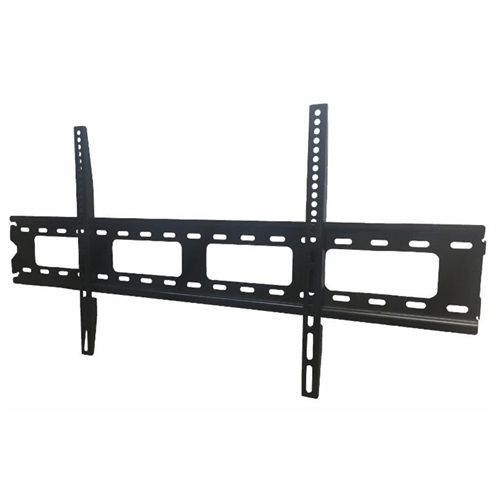 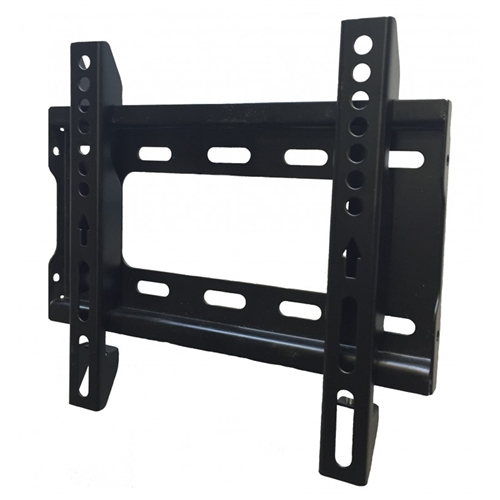 The Exhibitline front mount literature shelf is designed to be attached to the back wall of Exhibitline trade show displays.